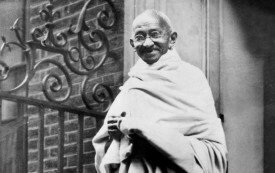 Ramachandra Guha’s Gandhi Before India has just been published by Alfred A. Knopf. 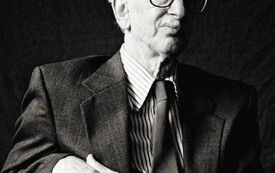 Inside the great social historian Eric Hobsbawm there was an aesthete waiting to come out. Maoists say they're fighting for the invisible tribal peoples of India. Are they terrorists, or the product of a corrupt and unjust system?